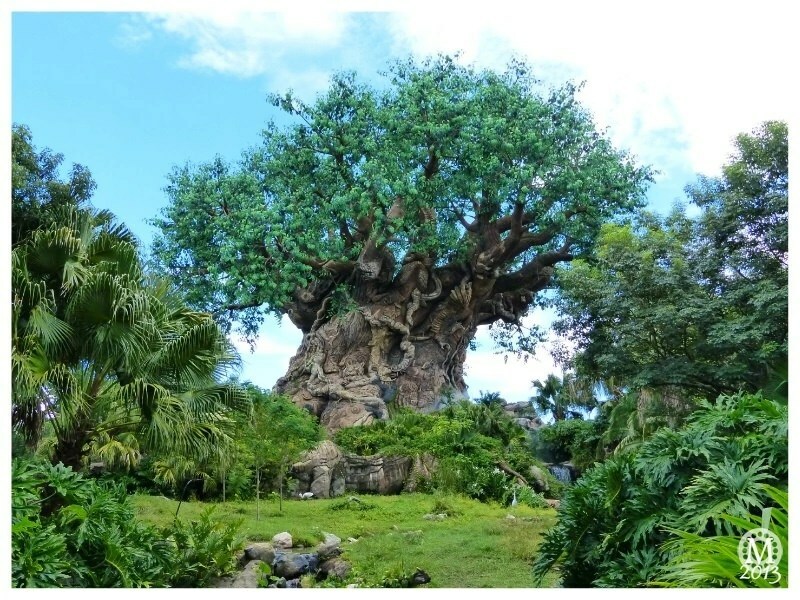 I’m going to list all the rides and attractions at Animal Kingdom in the post. Here is the current Animal Kingdom Map on The Dibb. Animal Kingdom is a huge park, and I find is the hottest of all the parks, so I anticipate lots of rest stops when we visit here. Of all the rides, Kilimanjaro Safari is our favourite and there is no harness or lap bar to worry about on that. Expedition Everest has a test seat outside, so I can check that out, and I’ve read that DINOSAUR can be tight. The couple of other rides, Kali River Rapids has a seat belt, that I hope to be okay with, and Primeval Whirl and TriceraTop Spin would probably make me dizzy, so it’s likely I wouldn’t even try either of those!